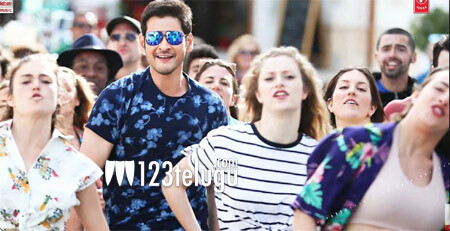 The highly-anticipated ‘I Don’t Know’ song from Superstar Mahesh Babu’s upcoming political thriller, Bharat Ane Nenu, is out finally. The song is extra special as it marks the playback singing debut of Bollywood star Farhan Akhtar in Tollywood. The song has instantly become a favorite among fans. ‘I Don’t Know’ song is loaded with DSP’s peppy orchestration and Farhan breathes energy into it as he renders some deeply philosophical lyrics penned by Ramajogayya Shastry. The song talks about ignorance and self exploration and how one can learn a great deal in this world if he broadens his mindscape. Koratala Siva is directing Bharat Ane Nenu. Kiara Advani is the film’s leading lady and DVV Danayya is the producer. Bharat Ane Nenu is slated April 20th release.